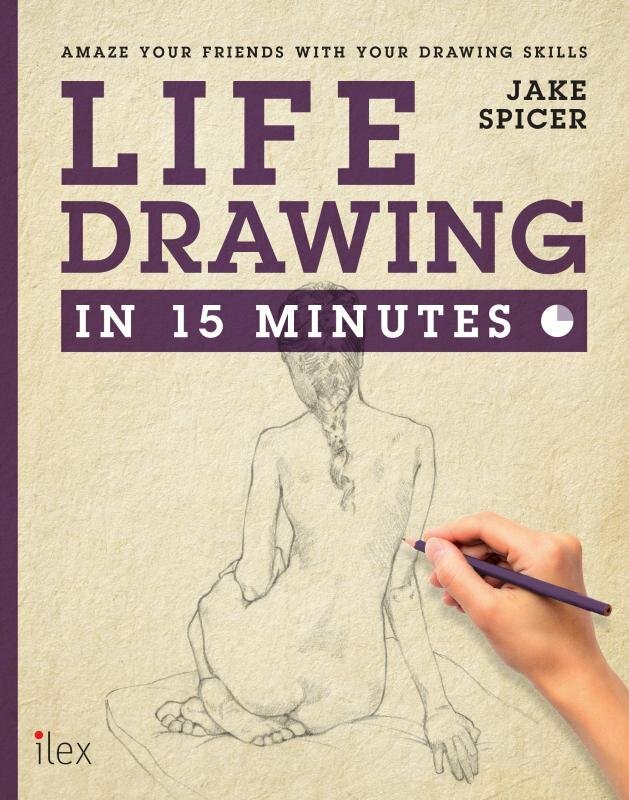 Life Drawing in 15 Minutes is the latest addition to the best-selling Draw... in 15 Minutes series. Following the success of Draw Faces, artist and drawing expert Jake Spicer introduces you to the most important skill in the artist’s repertoire: life drawing. From understanding relationships and proportions and considering basic anatomy, to learning about mark-making and tonal values, Jake takes you through the process of drawing the most rewarding of subjects. 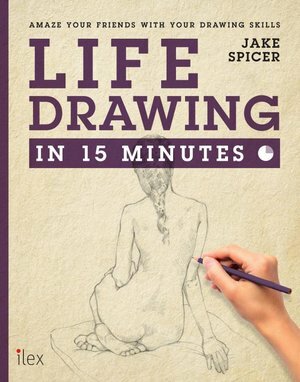 With step-by-steps and techniques derived from his proven life class methods, Jake gives you the skills to create beautiful life drawings quickly and successfully: and ultimately in just 15 minutes.